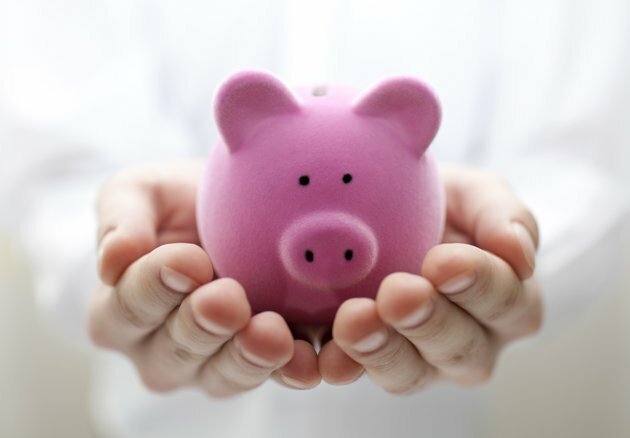 Do you remember saving your allowance in your piggy bank? Imagine feeding that coin box Php 28/day in 365 days would surprise you with Php 10,000? What a feat! – Automatic transfers per payroll would do best. Have an account that you’ll consider like a utility bill and let it grow by itself. You may open a Direct Deposit or a UITF for higher returns. – A coin box or any piggy bank would do the trick. Don’t take those coins for granted. Try saving all those Php 5 or Php 10 coins every each time you receive one and make sure you feed your piggy bank just like how you feed your pet everyday. – A savings booster that will make you commit, make time work for you. A plan which will give you living and death benefits including hospital allowance allocation for those emergency confinement needs. Fulfill your financial goals. Keep yourself motivated! Financial Road Map Analysis is FREE. You may drop me an email and I’d be glad to help.